Yesterday, the Michigan Natural Resources Commission (NRC) heard testimony on the merits of suppressor hunting at a public hearing in Lansing, MI. During the meeting, a member of the Department of Natural Resources Law Enforcement Division delivered a presentation to the NRC expressing that their department does not object to allowing hunters to use suppressors. Following the presentation, NRC Chairman John Matonich asked that a resolution be drafted and presented for first consideration at the January 14th NRC meeting. If approved, the measure will then move for a final vote at the February 11th NRC meeting. 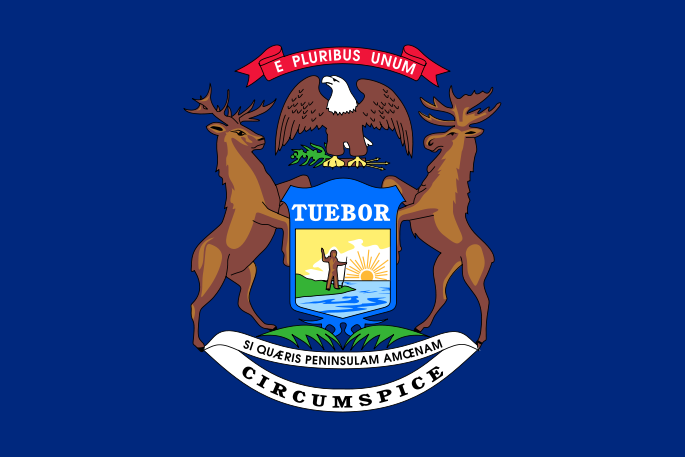 During public comment, representatives from the American Suppressor Association, the Congressional Sportsmen’s Foundation, the National Rifle Association, and Gemtech all provided testimony in support of making Michigan the 38th state to legalize suppressor hunting. Suppressors, which are already legal to possess in Michigan, are the hearing protection of the 21st century sportsman. Michigan is one of only four states in which their possession is legal, but their use in the field is not. Since 2011, 15 states have legalized suppressor hunting for all game animals. We will continue to work together to ensure that Michigan is the 16th. SAFER HUNTING: Most hunters do not wear hearing protection in the field because they want to hear their surroundings. The trouble is, exposure to even a single unsuppressed gunshot can, and often does, lead to permanent hearing damage. Suppressors allow hunters to maintain full situational awareness, while still protecting their hearing. The result is a safer hunting experience for the hunter, and for those nearby. If you would like to support this measure, please contact the Michigan NRC and politely express your position at: NRC@michigan.gov, or by phone at (517) 284-6237. We will keep you updated as this measure advances.